How to Perform Well in NTSE 2018-19 Stage-II Examination? How to Perform Well in NTSE 2018-19 Stage-II Examination? 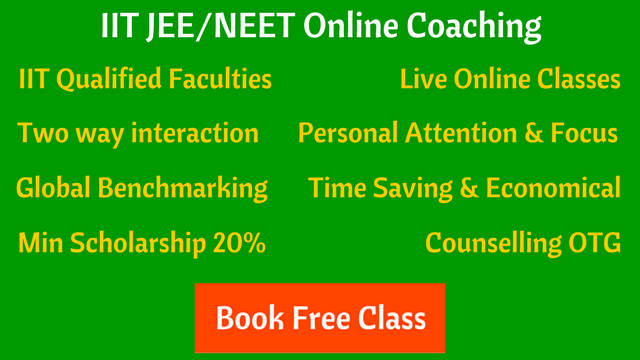 How to Perform Well in NTSE 2019 Stage 2 Examination? It’s a short post by Krishna Ar (NTSE Scholar 2014-15) for class 10 students. Start with Social Science. It’s the most time consuming and most rewarding too. Do the NCERT’S completely. Hone your math and science skills and aim higher. Higher in the sense, do a bit of HOTS (Higher Order Thinking Skills) questions or higher level theory from Class 11/12 NCERT. Skim through the important points. No need of any detail. To cite an example, the relation (g =4/3 * rho (density)* pi *G*R) which is a part of class-11 syllabus was tested last year in stage-2. Practice A Lot of MA (Mental Ability). It’s very important to cross the cutoff in this section. This is what tricks everyone. You can use any standard book from good publisher for this purpose. Bank PO books are also good for the quantitative side of the MAT section. 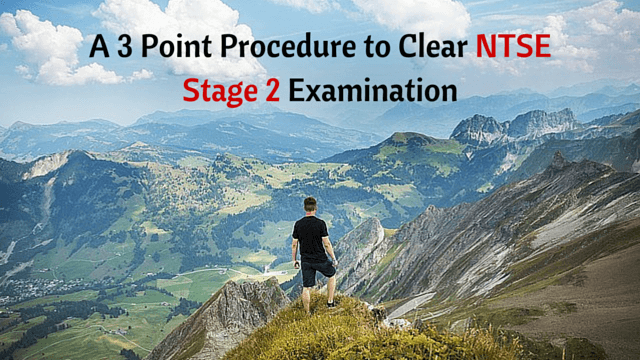 Read More : How Much Effort Required To Clear NTSE Stage 2? Krishna Ar is a NTSE scholar and grade-12 student pursuing PCMB in Chennai. His interests include - mythology, linguistics and molecular biology.